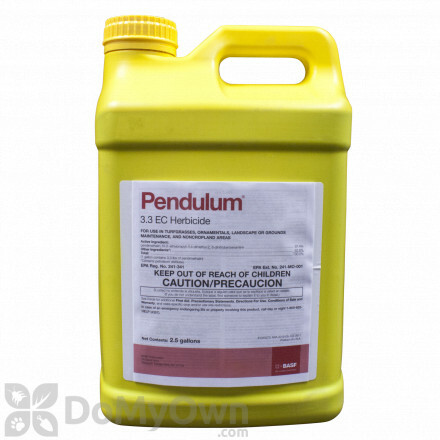 Pendimethalin is the active ingredient found in selective herbicide products such as Pendulum, as well as other Lawn and Garden Products. It is an orange-yellow crystalline solid with a slight nutty or fruit-like smell. Pendimethalin is globally registered for use on a wide range of food crops. A professional selective pre-emergent herbicide that controls broad-leaf weeds and annual grassy weeds in cool & warm-season turf for golf courses and sod farms. 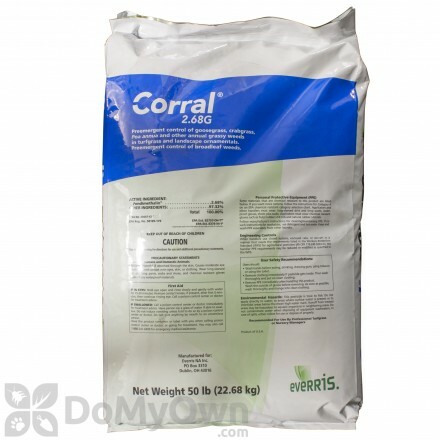 A professional granular pre-emergent herbicide that controls broad-leaf and grassy weeds for commercial ornamental production and landscaping. A weed and feed that prevents crabgrass and other weeds while feeding the lawn for a faster green-up after winter. 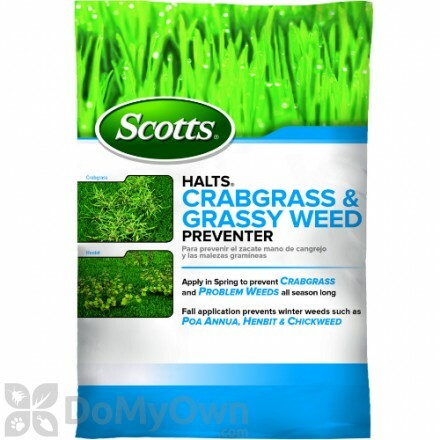 A herbicide that prevents crabgrass, foxtail, spurge, oxalis and even grassy weeds in dormant lawns. 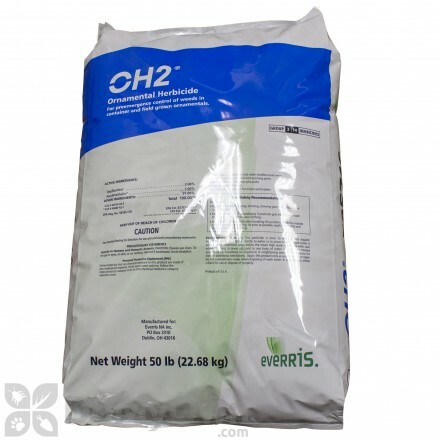 A pre-emergent herbicide and fertilizer that prevents crabgrass and other weeds while feeding the lawn for greener and healthier grass. 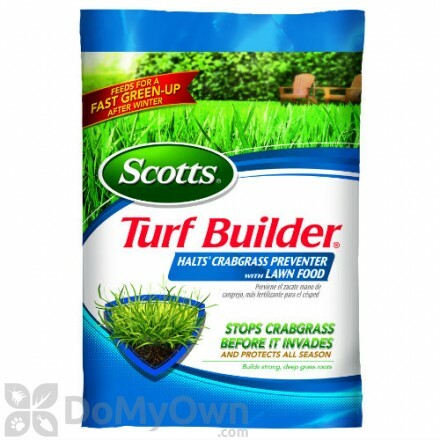 A crabgrass preventer and fertilizer that prevents crabgrass and other weeds while feeding the lawn for a greener and healthier lawn. What is a selective herbicide? Selective herbicides are just what you would think. Rather than killing all plants indiscriminately, pendimethalin kills only certain kinds of weeds that are detrimental to the desired crop. Target plants include annual grasses and broadleaf weeds. What is the best timing for pendamethalin products? 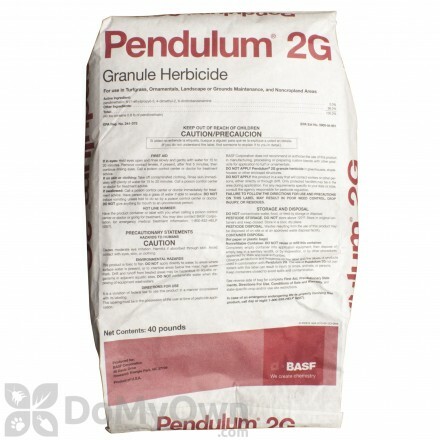 Products containing the active ingredient pendimethalin can be used both preemergence (before target weeds emerge) or early postemergence (just after weeds have sprouted). Pendamethalin is an inhibitor of plant cell division and cell elongation. It is absorbed into the target plant at the roots and shoots and the plant is no longer able to grow. Pendimethalin is highly toxic to fish, but non-toxic to birds. It will not leach through the soil to contaminate ground water. Garden products that contain pendimethalin must carry the word "Caution" or "Warning". When handling products that contain pendamethalin it is imperative to wear the proper clothing, which should be outlined for you on the product label. This chemical is considered "slightly toxic" if ingested, inhaled, or absorbed through the skin. Applicators of this product are at risk for these kinds of exposures during mixing, loading, and spraying if the proper clothing is not worn.